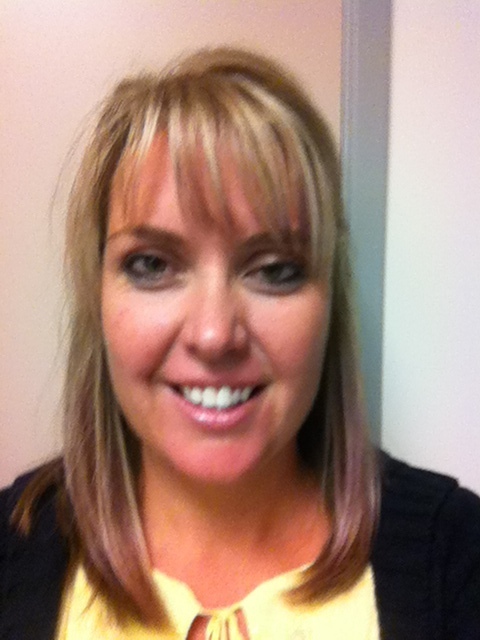 Greta Klingler, the Director of the Colorado Family Planning Initiative at the Colorado Department of Public Health and Environment again joins eHealth Radio and the Sexual Health Channel to discuss the latest on the Beforeplay.org campaign. 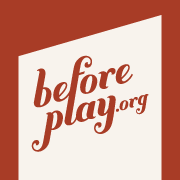 Can you give us a brief overview of the Beforeplay.org Campaign and how it's started? What makes this campaign different than other sexual health-related efforts? Is the campaign working to improve unintended pregnancy rates? How has the reception been regarding the campaign as it is progressive? How can our listeners get more information/and or materials? Greta Klingler, MPH, CHES is the Director of the Colorado Family Planning Initiative at the Colorado Department of Public Health and Environment. She has spent the past six years working to increase access to family planning services in Colorado, specifically focusing on increasing use of the most effective contraceptive methods. One component of this work has been the Beforeplay.org campaign, which aims to normalize the conversation around reproductive health for young adults in Colorado. Greta also serves on the board of the National Family Planning and Reproductive Health Association.